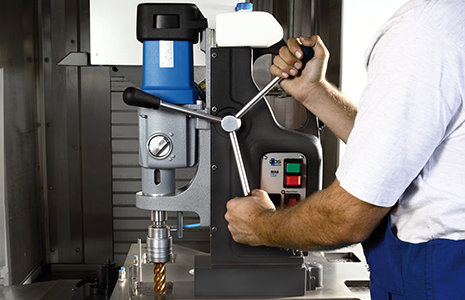 We specialize in what we make the best, the magnetic drilling machines and the required core drills (annular cutters) as well as the plate beveling machines. These Made in Germany products meant to deliver the best quality! The BDS magnetic drilling machines and beveling machines comes with international warranty. 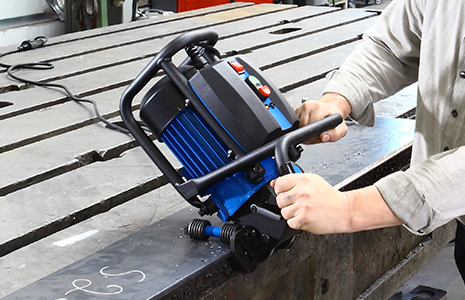 More than 27 models of premium, professional & robust made in Germany magnetic core drilling machines. Professional, heavy duty and high performance beveling machines, chamfering & deburring machines. The made in Germany, professional quality core drills in 7 different versions and in wide range of diameters and cutting lengths.